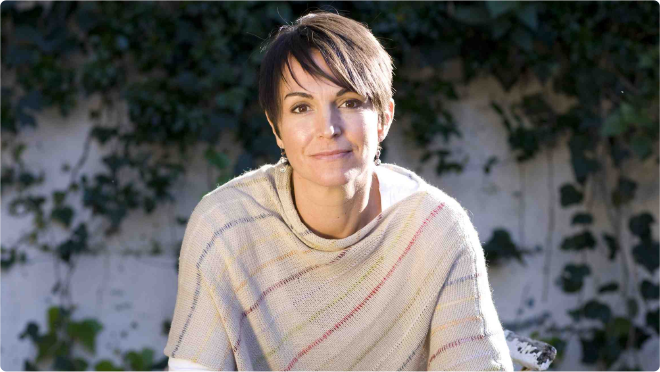 Dr Joanna on the Today show talking healthy lunch boxes for our kids. 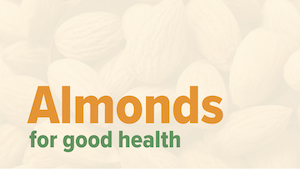 A great little video giving you the key nutrition facts on almonds. Enjoy a handful a day for good health! 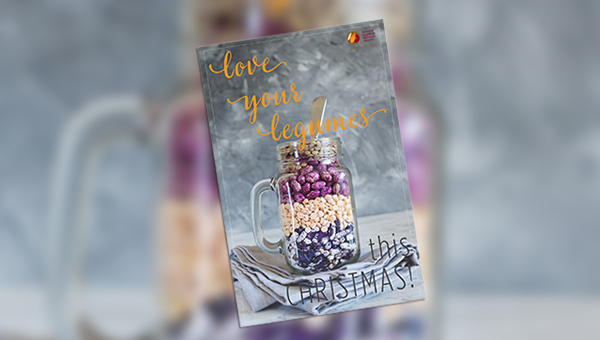 Love Your Legumes this Christmas! The team from the Grains & Legumes Nutrition Council have put together this fab little recipe book.